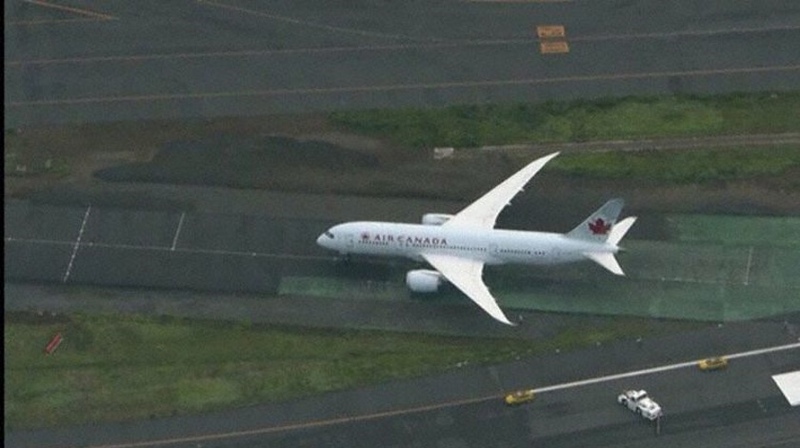 An Air Canada Boeing 788, performing flight from Montreal, QC (Canada) to Tokyo Narita (Japan) with 201 passengers and 11 crew, landed on Tokyo Narita’s runway 16L and slowed to taxi speed. The aircraft subsequently vacated the runway via an apparent high speed turn off but became stuck due to the taxiway’s surface not being paved with the tail not being clear of the runway protected area. The runway needed to be closed and remained closed for more than 6.5 hours. 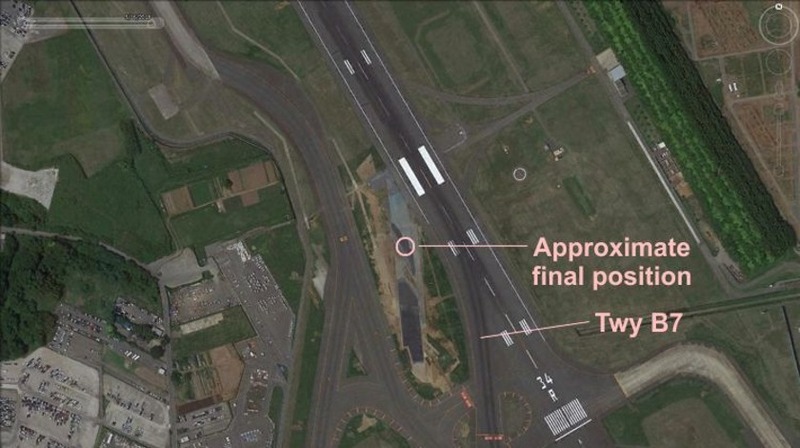 Japan’s Ministry of Transport reported the aircraft became stuck prior to the entry into taxiway B7 at the southern end of the runway, where it entered a taxiway under construction in error. AIP Japan’s current aerodrome charts do not show the taxiway under construction nor do the NOTAMs include any information about that taxiway under construction possibly being confused with B7.